Swiss Prestige Ltd. is established in 1988 by Emil J.F. Klingelfuss and Jean-Claude Biver with the purpose of representing Swiss watch manufacturers in Asia. From the very beginning Swiss Prestige specialised itself in marketing and distribution of mechanical Swiss watches. Blancpain and Oris were amongst the first brands Swiss Prestige helped to build up in various countries across Asia. For over 15 years (1988-2005) Swiss Prestige was the sole distributor of Blancpain in many countries in Asia, before handing it back to the Swatch Group as a successfully developed and established brand. Other exclusive brands Swiss Prestige helped to establish in Asia in the past are amongst others Corum, Hublot, Gerald Genta and Ulysse Nardin. Robert Greubel and Stephen Forsey have been working together for nearly 20 years in a relationship founded on their shared technical creativity and quest for perfection. In 1999 they began working on a new generation of tourbillon specifically designed to improve the timekeeping of the mechanical watch. Four years later they unveiled "Greubel Forsey" and stunned horological aficionados with their innovative Double Tourbillon 30°, a timepiece clearly demonstrating their twin goals of innovation and excellence. Robert and Stephen continue to build on their deep traditional knowledge gained with four decades of combined experience in high-end complicated timepieces, by inventing and developing technically valid horological complications to rigorous aesthetic principles. Armin Strom upholds the superb hand craftsmanship and tradition of Swiss watchmaking while pursuing technical innovation. Its collections embody how modern technology, such as machine finishing, can enhance the performance and artistry of a fine timepiece. 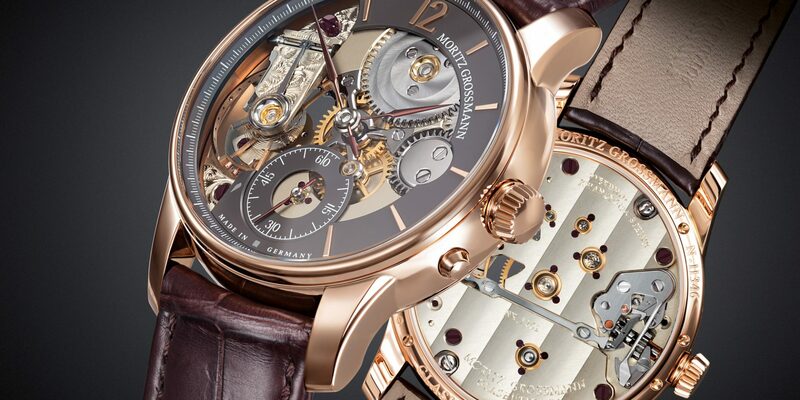 By always exposing the movement in some way, Armin Strom exalts the essence of horological excellence. 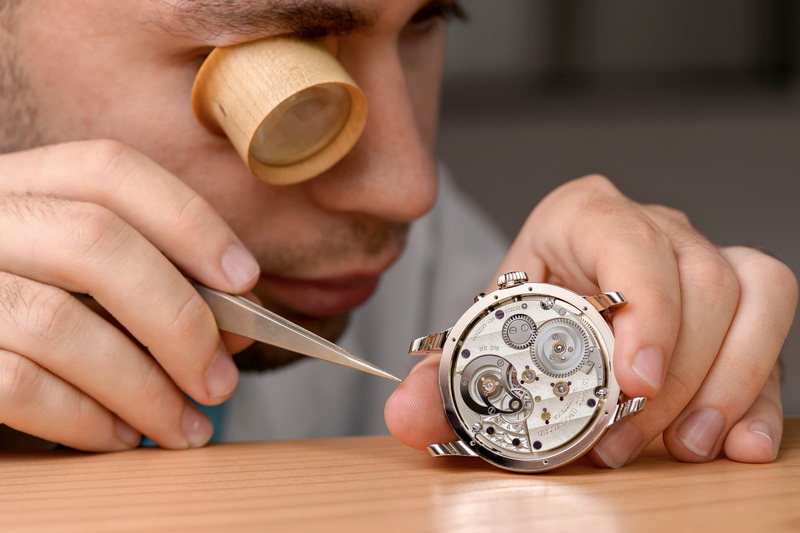 Watchmaker Armin Strom founded the company in 1967 in Burgdorf. He sold the firm to the Michel family in 2006 and officially retired in 2011. Michel and Greisler transformed the firm's watchmaking capabilities by establishing a full-scale, vertical Manufacture in 2008. Since that time, ARMIN STROM has developed and produced ten in-house movements, including a micro-rotor tourbillon and a resonance, a resonating dual regulator. Romain Gauthier is an exclusive high-end watch manufacture based in the Vallée de Joux, Switzerland. 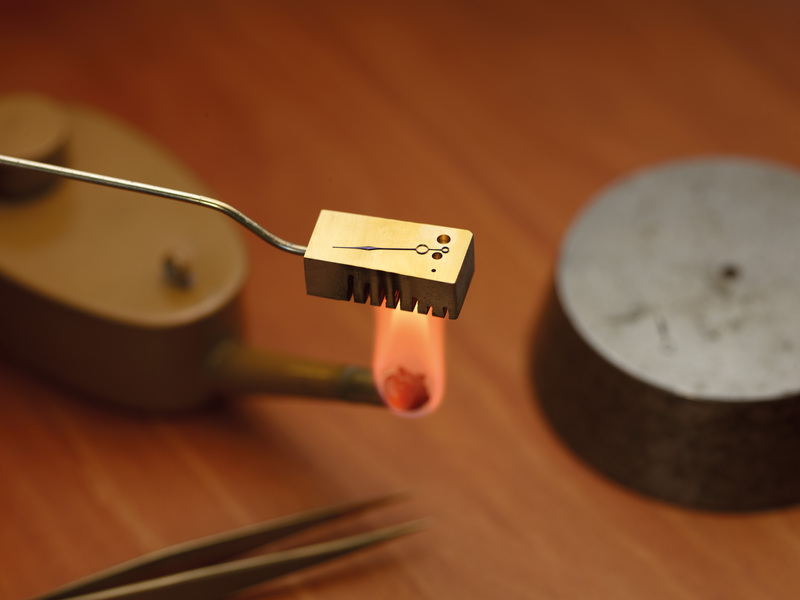 The manufacture blends skilled craftsmen and time-honoured watchmaking tools with experienced technicians and cutting-edge production methods, allowing Romain Gauthier to design, produce, decorate, assemble and regulate in house all movements for the brand’s timepieces. While all this savoir-faire means that quality is uncompromised and precision is impressive, it also imbues Romain Gauthier timepieces with a rare beauty and unique soul.